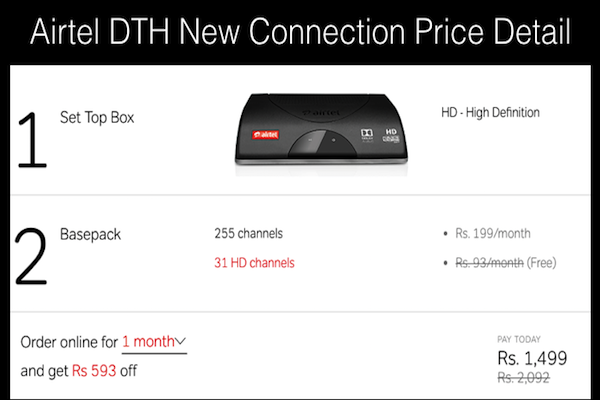 Every household in India has got a television set with a DTH connection now-a-days. 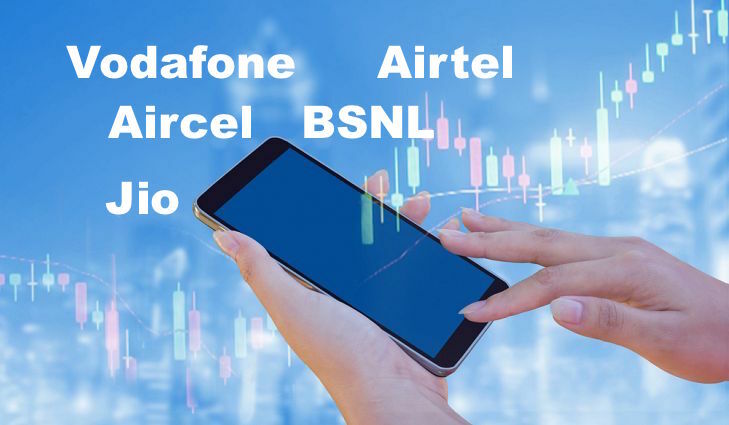 People are also quite well informed about various features of the DTH service, channel lists, recharge plans, new DTH connection price list etc. 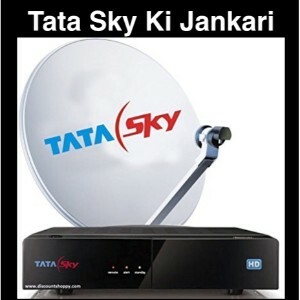 But most of them are not aware of how a DTH connection works…how does it capture over 200 channels through a single dish. We won’t get deep into the telecom details but we can certainly brief you up on this. 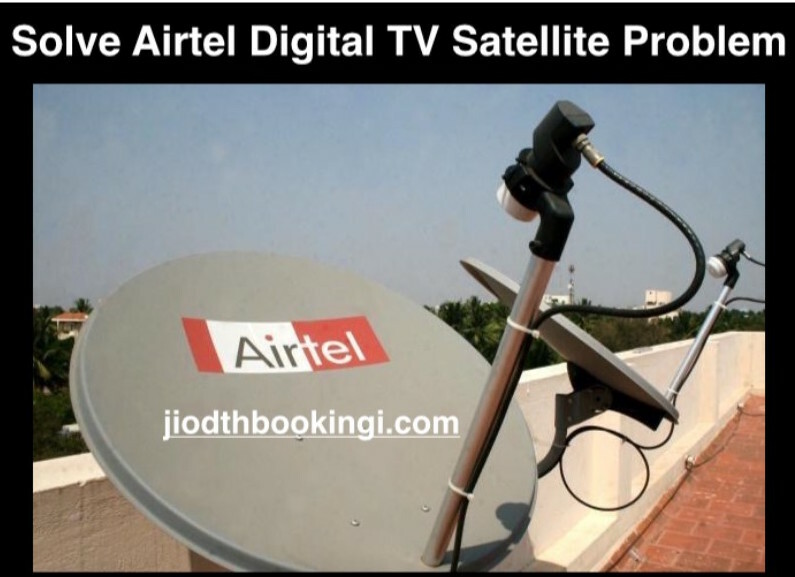 After a basic overview of the concept, we will tell you how to set Airtel Digital TV satellite direction. How does a DTH work? Every DTH service provider has got its own broadcasting center. The broadcasting center sends the signal to its satellite. The satellite of every DTH is placed at a unique angle or direction and your Dish needs to face in the same direction to receive the signal back from the satellite and send it to your TV unit. 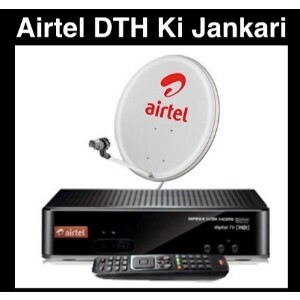 As mentioned above, each DTH has got its own direction and the direction at which the satellite of Airtel DTH service is placed is 108-degree East. But setting the dish in the direction of the satellite is quite tough. You must have noticed that during the dish installation, the support or service man from the Airtel DTH customer care checks the signal value after altering the dish direction every time. When the signal is the maximum, he fixes the dish at that position or direction. He makes sure that the Airtel Digital TV satellite direction is same as that of the face of the dish to ensure proper signal reception. You don’t really have to set the dish and all other DTH equipment by yourself. You can always call the customer care service and they will send someone over to install the dish. 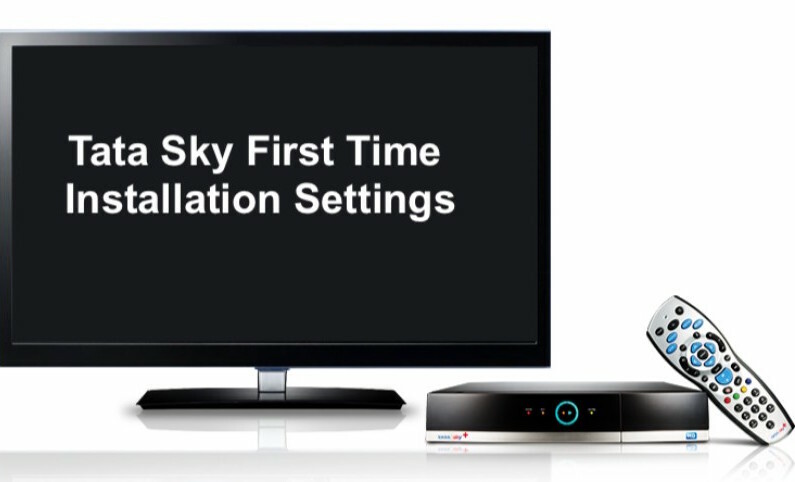 But if you want to avoid the installation charge or want to learn how to set up a DTH connection, then refer to the instruction manual that had come with the set-top box. It contains all the instructions on how to set up the dish and in which direction should you align it. 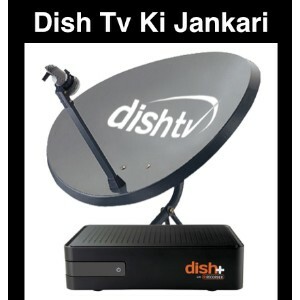 How to set Airtel dish TV signal? There are times when you get the ‘No Signal’ message on your TV screen. In such situation go to Settings and then Diagnostics and then to Signal strength. You can then see the signal strength of your dish. 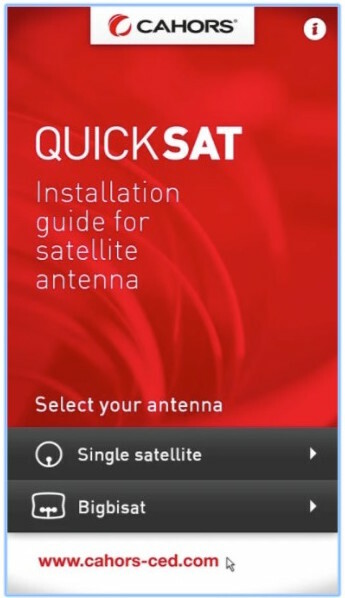 An app named as ‘QuickSat’ available in Google Play store will help you set up the dish in the desired direction. choose single satellite and then select the size of your dish. The app then shows the list of satellites that are available. Choose NSS 11/108.2 E among them and then follow the instructions as per the app. The app helps you set up the right direction or azimuth angle of the antenna. 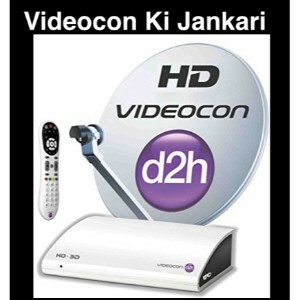 It is with the help of this app that you can easily set up the DTH signal. Do give some online videos a shot. They will help you understand the procedure better. 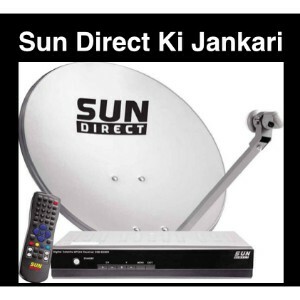 1 How does a DTH work? 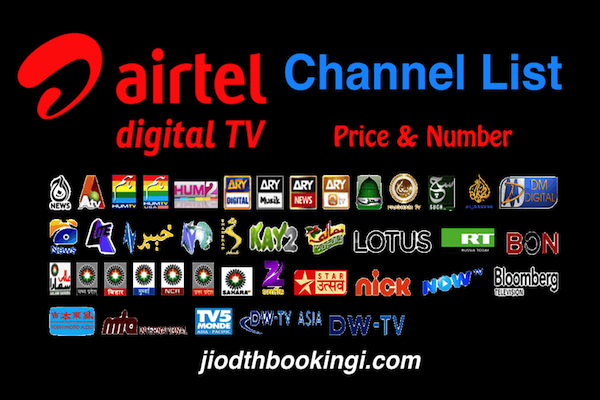 4 How to set Airtel dish TV signal?